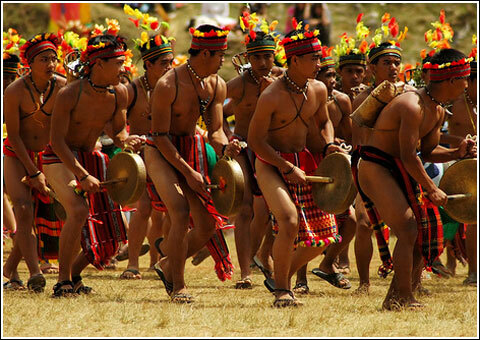 Baguio City is a highly urbanized city in northern Luzon in the Philippines. It was established by Americans in 1900 at the site of an Ibaloi village known as Kafagway. The Baguio City is actually an attraction itself especially for the Filipino people due to its cold temperature. It is very rare in Philippines to have a cold place as Baguio, that is why we called it as the summer capital of the Philippines, and so it is considered as one of the famous destinations. 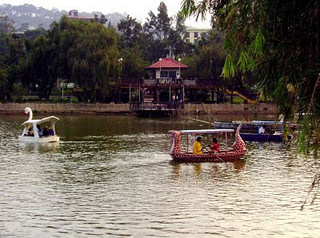 Baguio City is a big city in the Northern region of the Philippines. The city has 130 barangays, which include the Session Road area, the barangay that is very popular for bars, restaurants and other business establishments that attract tourists and travelers to the area. Aside from the Session Road area, Mines View Park, Camp John Hay and Burnham Park are the other tourist attractions in the area. 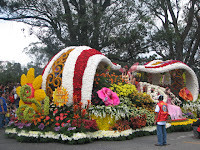 Penagbenga Festival ( Flower Festival) is one of the attractive, beautiful, famous and world renowned festival in the Philippines. Venue: Session Road and Melvin Jones Grounds. 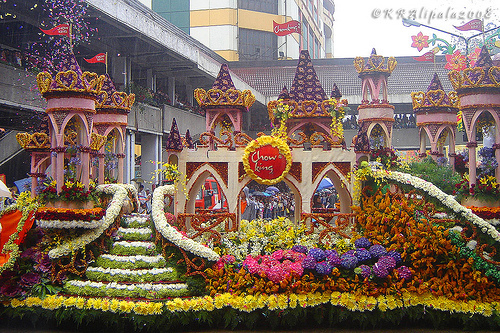 The parade signals the start of the Panagbenga. This will be participated by a representative contingent of volunteers. The parade will be followed by a short opening program, together with competitions between drum and lyre including street dancing contingent among elementary students. The parade opens with a shower of rose petals along Session Road while marching bands played lively tunes that sets the mode for the parade. Colourful costumes and lively dance numbers come next followed by cleverly- crafted, vibrant and multicoloured floats made entirely from flowers of every kind. Flower and related stalls together with side walk cafés and food outlets shall be set up along Session Road that will be closed to vehicles during the occasions. Street and musical entertainers shall be performing in selected areas in Session Road. This activity shall be organized and managed by the tourism sector of the city. Field demonstrations and other exhibitions shall be featured. A fitting and appropriate closing ceremony program will formally end the festival followed by a fireworks display in the evening. Did you know? That Baguio is 8 degrees cooler on the average than any place in lowlands. When Manila sweats at 35 degrees centigrade or above, Baguio seldom exceeds 26 degrees centigrade at its warmest. Baguio is very wet during the Philippine rainy season, which is from June to October.